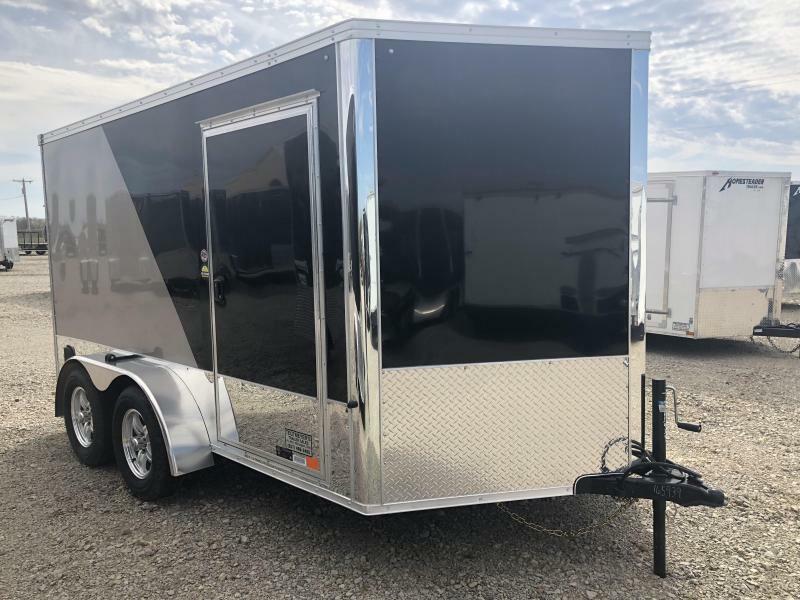 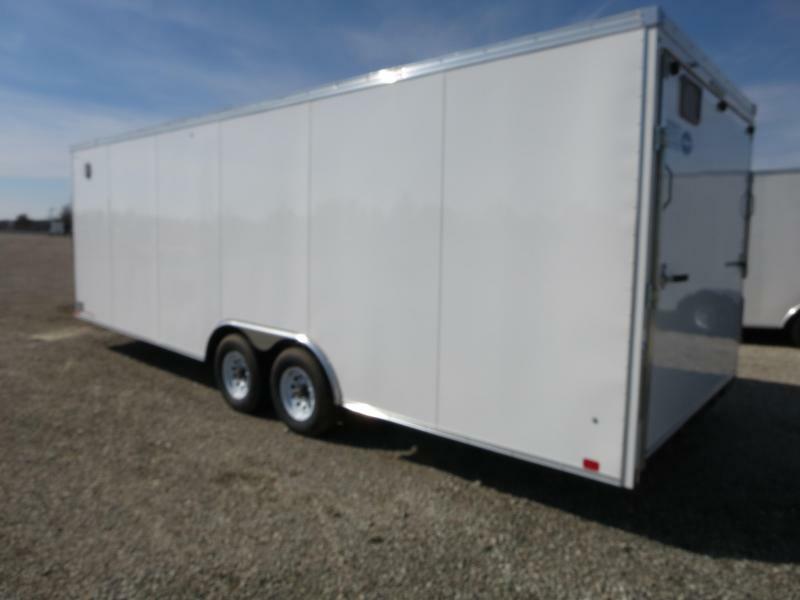 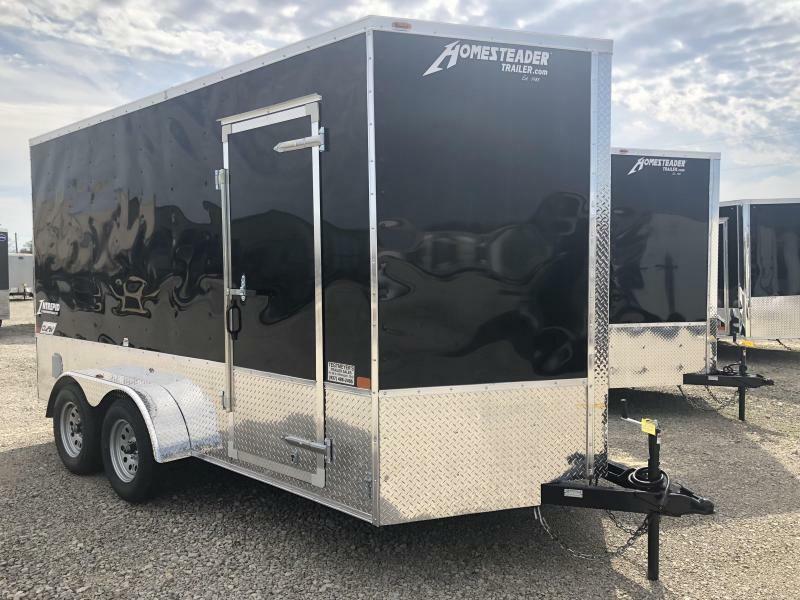 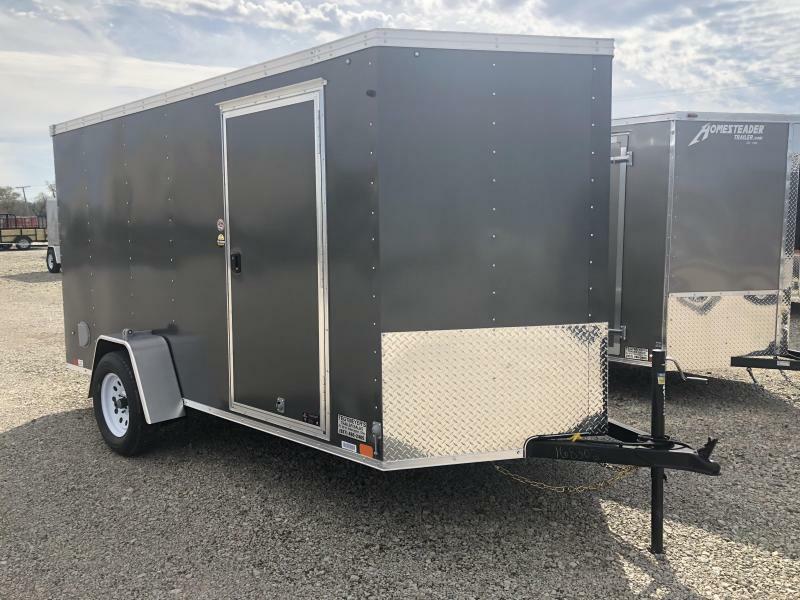 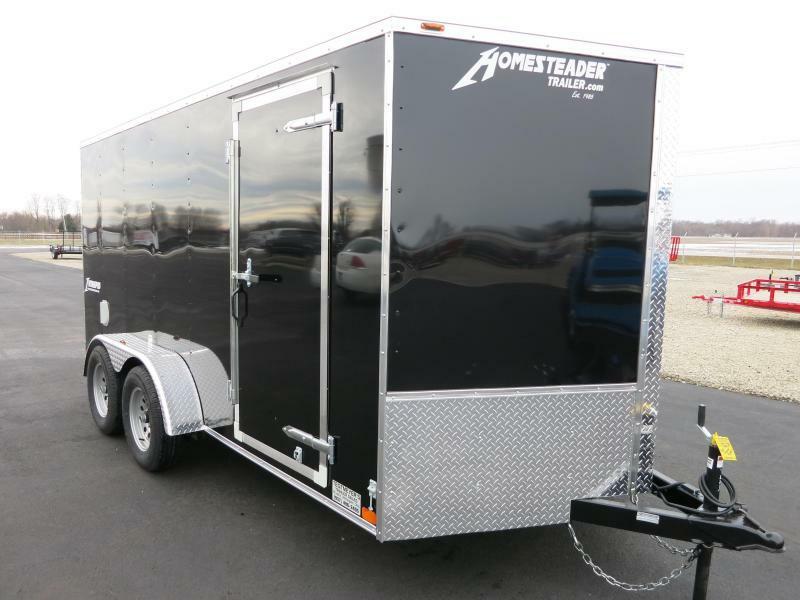 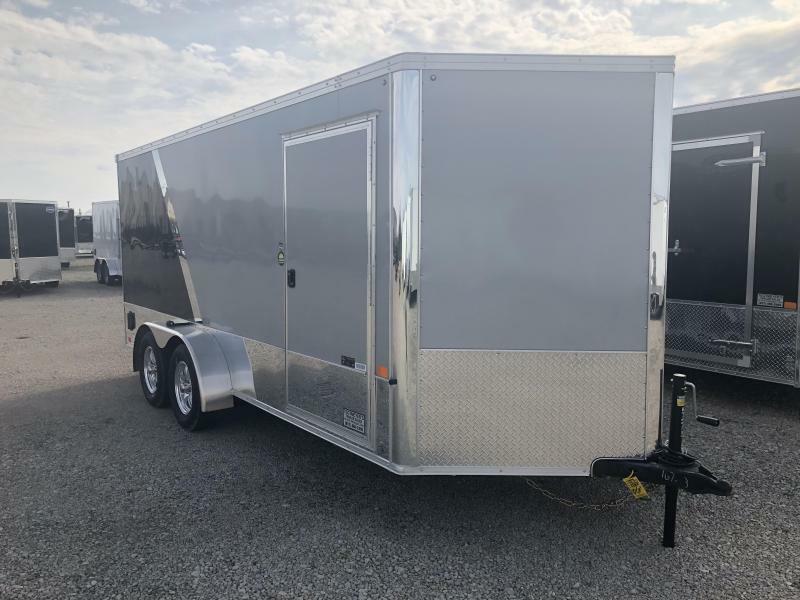 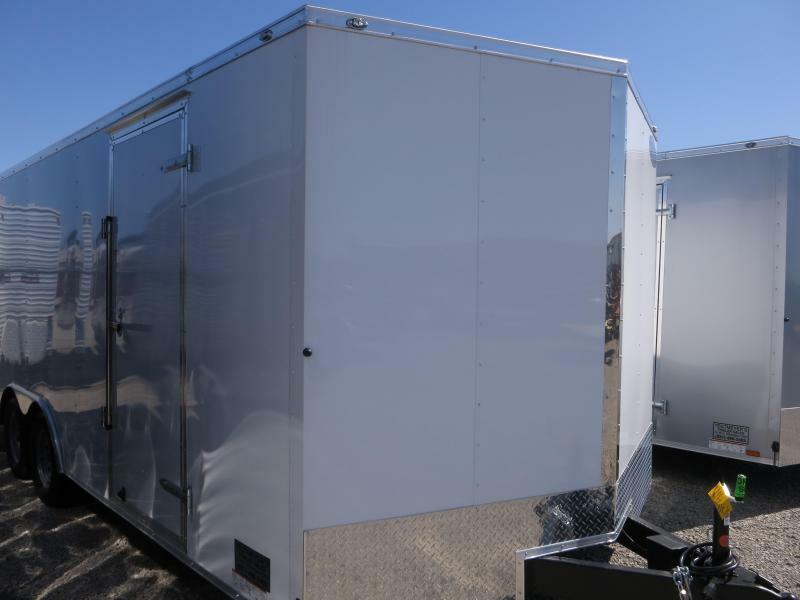 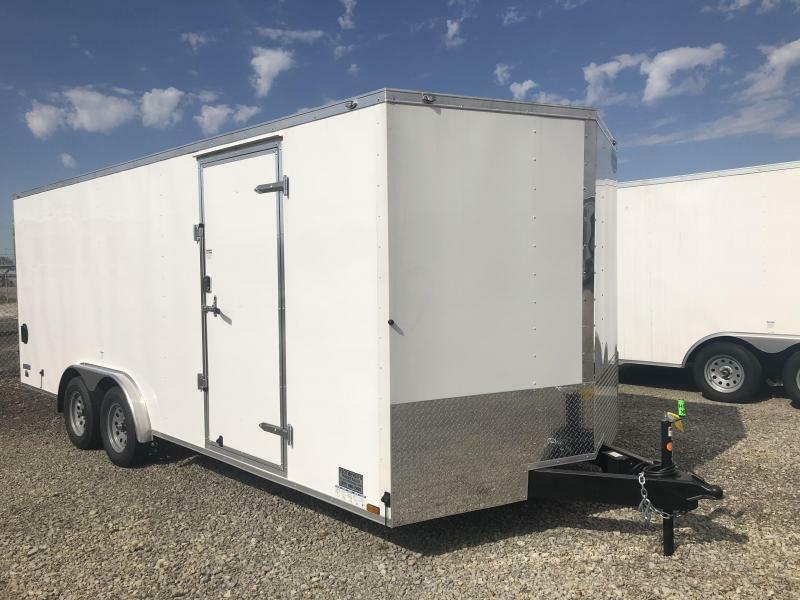 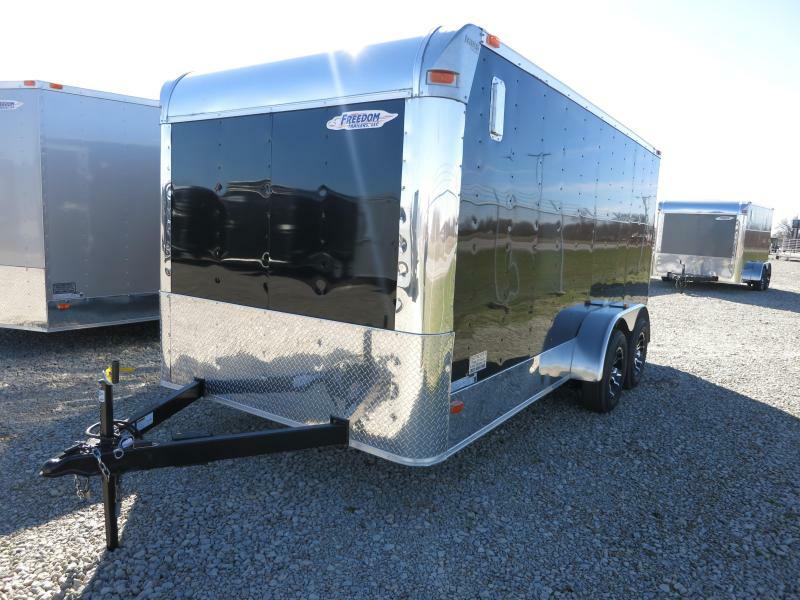 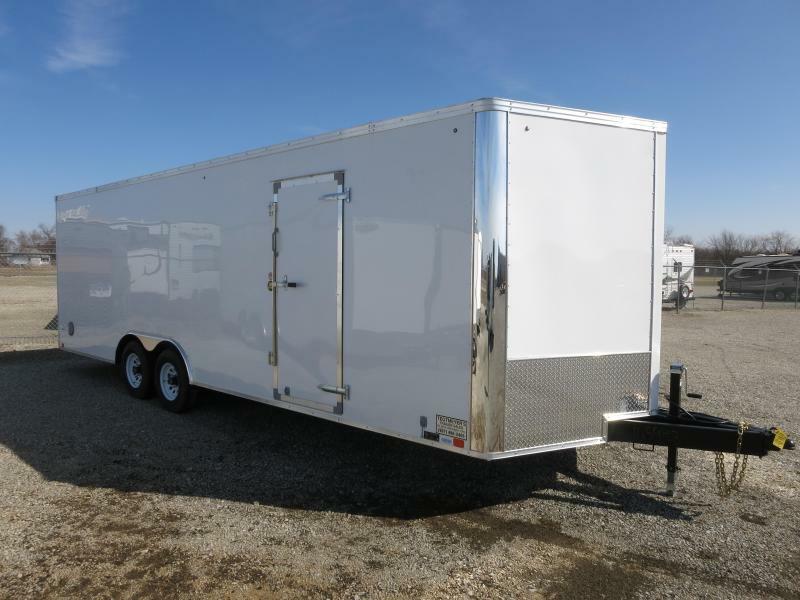 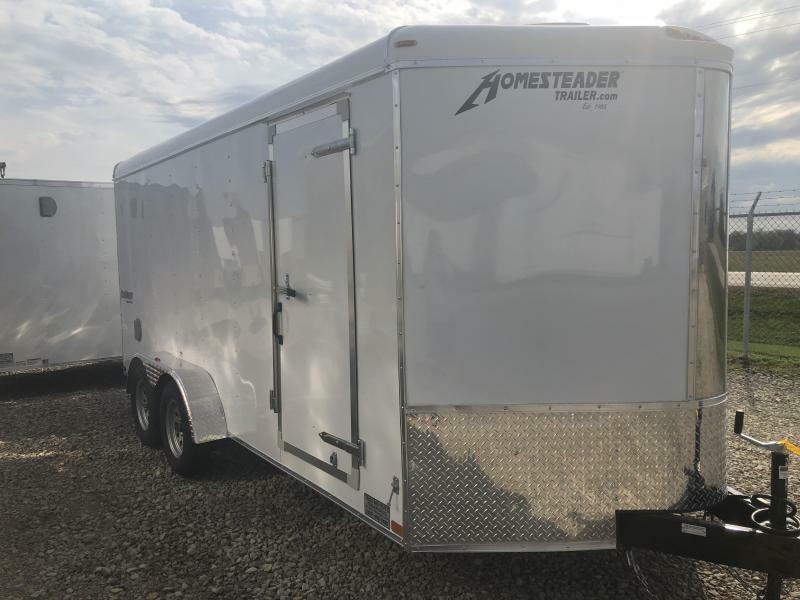 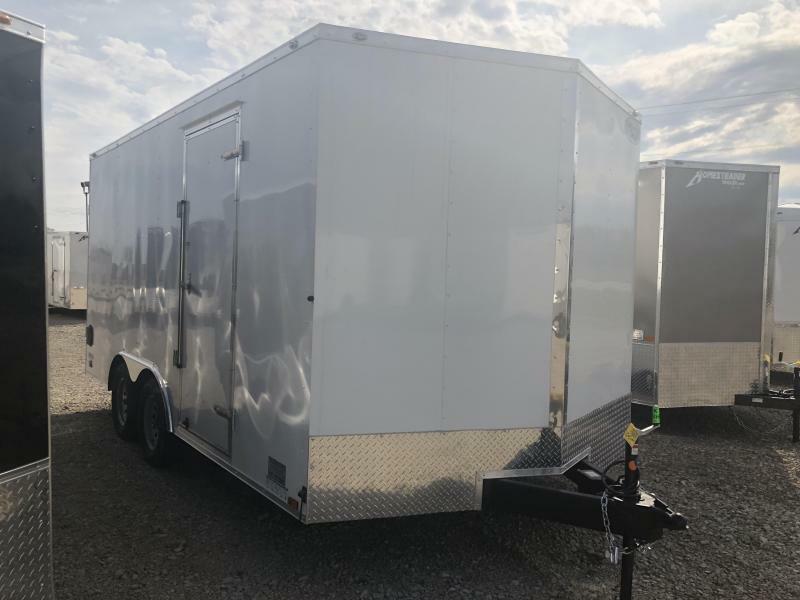 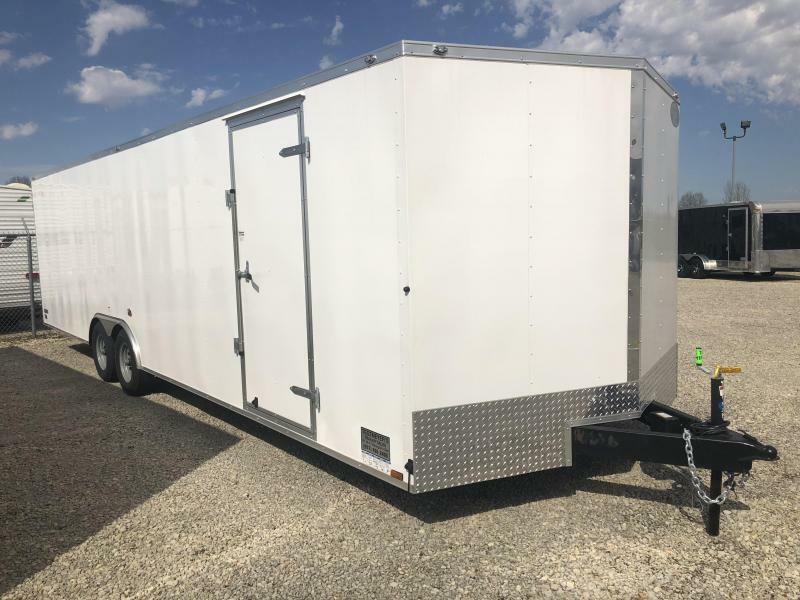 United 8.5 x 24 XLTV Tandem Axle Enclosed Trailer is white in color. 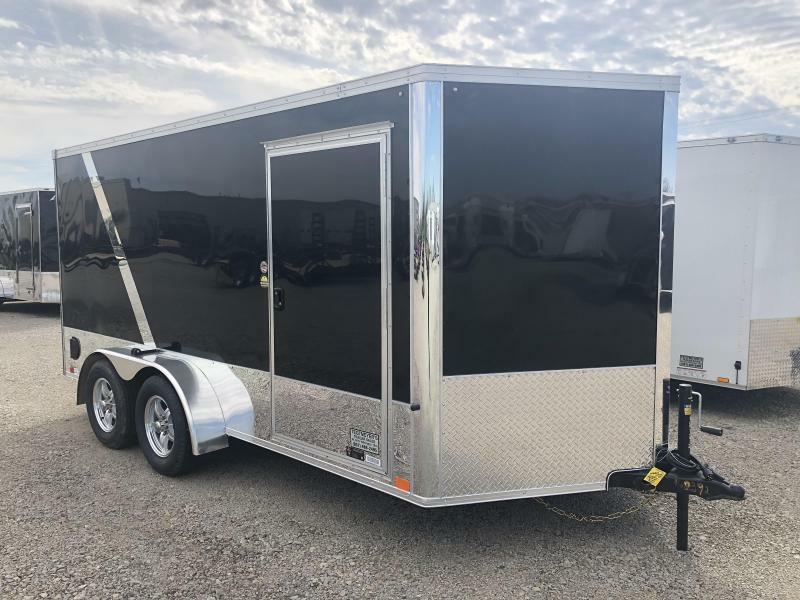 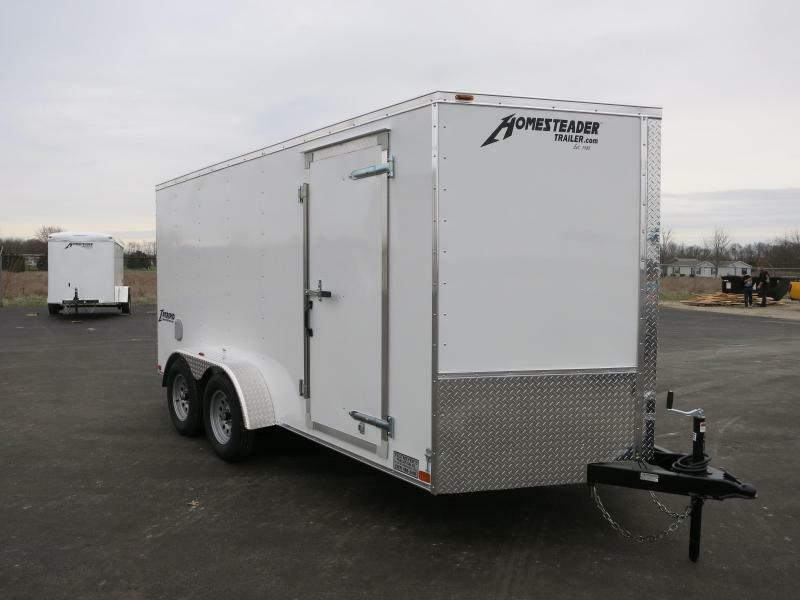 The Trailer has a 3' nose, white walls, stoneguard, side door, LED lights, and smooth screwless sides. 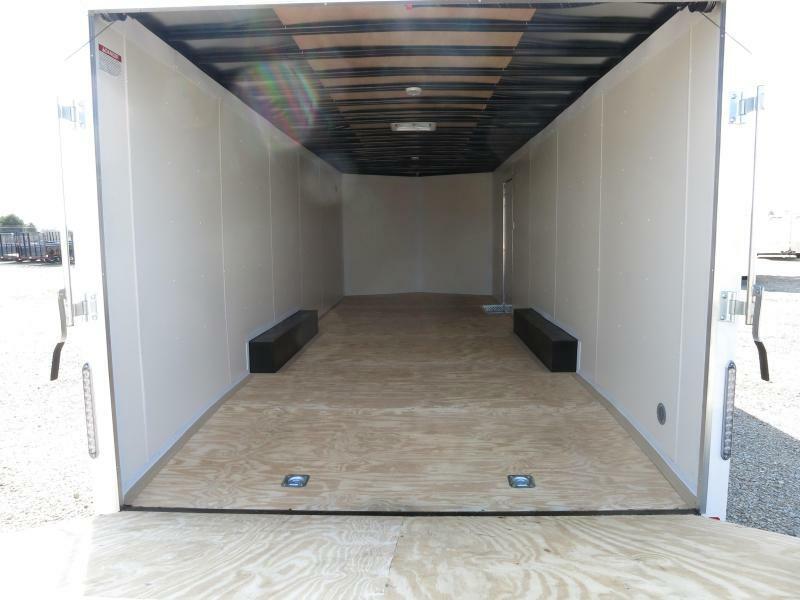 The GVW is 10,000 lbs.